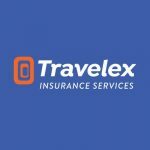 What is Travel Delay Insurance? Have you ever spent the night in an airport because of inclement weather that prevented the aircraft from taking off? Hopefully you have not, but those of you who have, know the importance of travel delay insurance coverage. There are so many flights arriving and departing from airports nowadays that it is easy to have a long travel delay due to a small weather event. Even a short thunder and lightning storm delay can turn into hours because once the flights are backed up, as it often takes forever to get them all into the air. 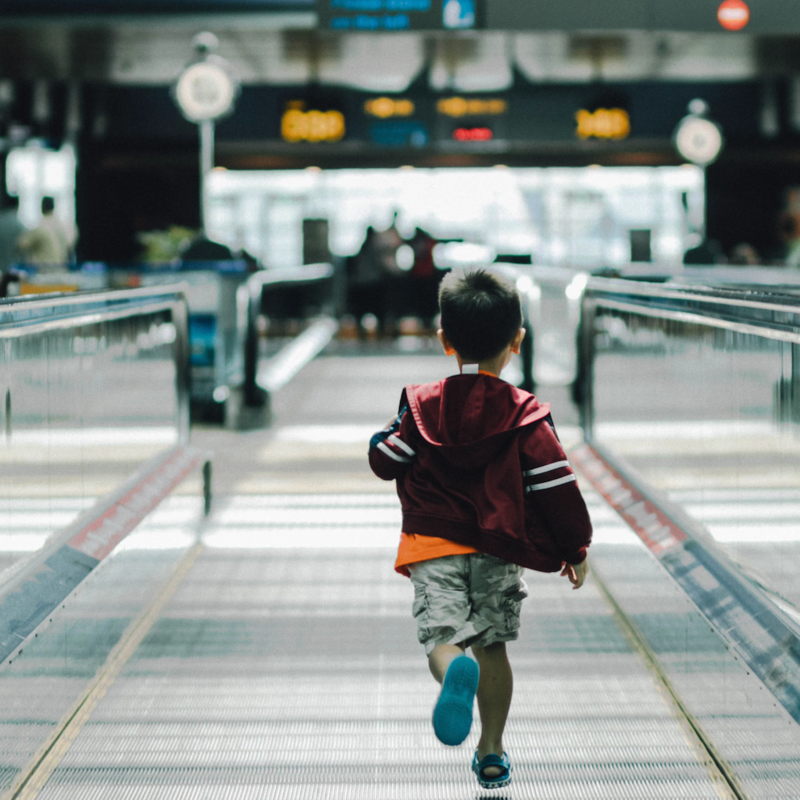 Travel delay insurance typically provides reimbursement for your reasonable additional expenses on a one-time basis, up to the maximum dollar amount shown on the schedule of benefits. 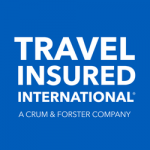 Travel Delay Insurance does this if you are delayed en-route to or from the covered trip for at least the number of hours shown on the Schedule of Benefits. In other words; if your common carrier (which for most of us is our airline) is delayed for a certain number of hours, as listed in your travel insurance policy, you can be reimbursed for meals and a hotel room if you’re delayed overnight. Here is a list of policies offered on AardvarkCompare and the hours you must be delayed for the Travel Delay Insurance benefit to kick in. Note that the lower the number the better. The shorter the number of hours required for your delay to generate a benefit under travel delay insurance is better for the traveler. 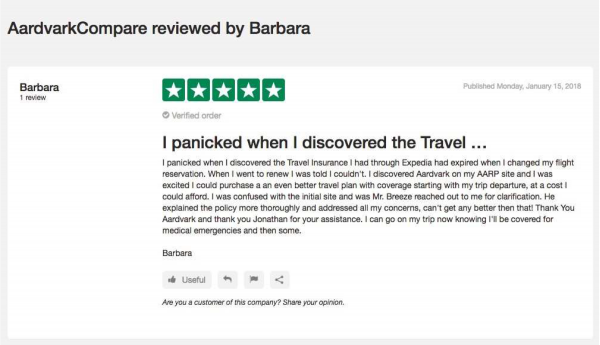 As can be seen below, the most generous travel delay insurance benefit comes from John Hancock Travel Insurance Silver and Gold Plans. Only a 3 hours delay is required for these policies to begin to support you. Let’s say you are scheduled to leave Chicago’s O’Hare International airport at 6:00 AM due to arrive at 9:30 AM in Providence’s TF Greene airport. There is a snow storm in Chicago that delays your flight for 15 hours. Your flight can depart at 9:00 PM which would put you in Providence at 12: 30 AM; however, Providence does not accept flights after 11:30 PM, and you are forced to stay in Chicago overnight. Your travel insurance policy states your travel delay must be for 12 or more hours so, you have met the requirements to activate the travel delay insurance due to weather. In this example, you would be eligible for reimbursement for reasonable accommodations and meals expenses while you wait for your flight. 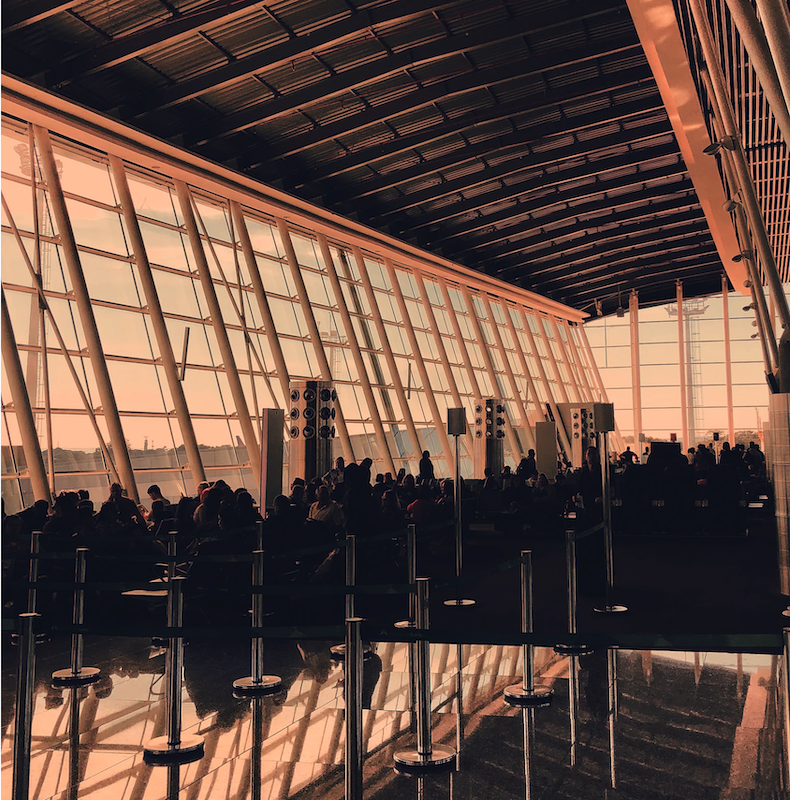 Reasonable expenses could mean something a little different to each individual insurer; however, generally it means accommodations and meals to get you through until your scheduled flight. You would probably not be reimbursed $600 to stay at the Trump International Hotel, nor would you be reimbursed for $195 steak and lobster dinner you had with the bottle of champagne. What you would be reimbursed for is the $100 airport hotel for the night and the $20 roasted chicken dinner with the $5 cocktail. Remember that the dollar amount you are allotted is stated in the schedule of benefits listed in your travel insurance policy and you will only be reimbursed up to that limit. Typically, the trip delay benefit will reimburse $125-$200 per day up to a $500-$1,000 policy maximum. For example; you have a plan with a limit of $200 per day up to a $1,000 maximum and you are delayed in Europe for 7 days due to a natural disaster. (Remember the 2010 volcano eruption in Iceland? Travelers in Europe were delayed for days, and some were delayed weeks.) You found a hotel for $75 a night and your meals cost approximately $25 per day. In this case you’re spending $100 per day and could potentially be delayed 10 days before reaching the $1,000 limit listed in your travel insurance plan. It may seem that $200 is not much for a family of 4 traveling but remember that the benefits listed are per person limits. So, for a family of 4 with trip delay insurance coverage listed at $200 per day/$1,000 maximum, here would be up to $800 per day with a $4,000 maximum. Is Travel Delay Insurance only for Weather? Let’s say that you are traveling in Europe and the day you are set to leave Germany and fly to Ireland; your passports are stolen. You can’t get to Ireland without your passport, so you’ll be delayed in Germany for 2 days while you get copies sent to you from the US. During this delay you could be reimbursed for reasonable meals and accommodations up to the limit stated in the schedule of benefits on your travel insurance policy using the travel delay insurance provision. Quarantine is defined as a strict isolation imposed to prevent the spread of disease. We would like to think that nowadays quarantinable diseases are under control with no need to worry. But think about the quarantine that occurred in China just a few short years ago in 2014. A man died of Bubonic Plague and 150 people were quarantined and several districts of the city were sealed off for 2 days. This is an extreme case, but this is why you buy travel insurance. We also see those stories on the news of airplanes full of people being quarantined due to flu and other illnesses. You could be quarantined in an aircraft for hours. Travel delay insurance will help your peace of mind whilst covering those inevitable expenses. which interferes with the normal departure and arrival of a Common Carrier. Recently, a major airline’s flight crew went on strike and over 300 flights were cancelled in Portugal, Belgium and Spain. Although this happened in Europe, flights around the world can be affected, which means your flight could be delayed or even cancelled. A natural disaster means a flood, hurricane, tornado, earthquake, mudslide, tsunami, avalanche, landslide, volcanic eruption, fire, wildfire or blizzard that is due to natural causes. You have airline tickets from Florida to Japan for a 10-day vacation. While traveling in Japan an earthquake hits and does major damage to a city in between you and the airport. You are unable to leave the city you’re in due to a road closure ordered by local authorities, but your flight is scheduled to leave tomorrow. The road does not open for 2 days and because you were delayed you missed your flight. 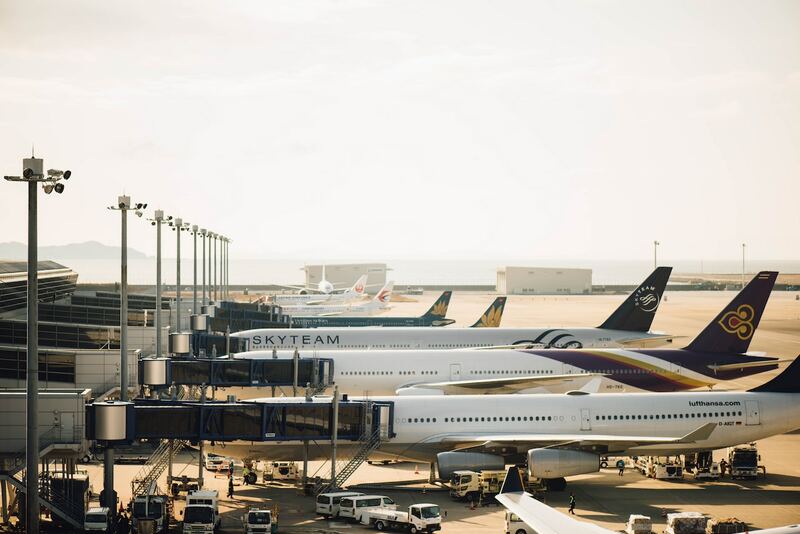 In this case, the travel delay insurance coverage would reimburse you, up to the limit on the policy, for those reasonable accommodation and meal costs you incur while delayed. For this example, you might be driving from Atlanta, Georgia to Florida to catch a flight at the Miami airport to the Caribbean. You get to Gainesville and the road is closed due to a thunderstorm. Lightning has struck, and trees are down over the road. Many areas have downed power lines and you must stay put until it’s cleaned up. 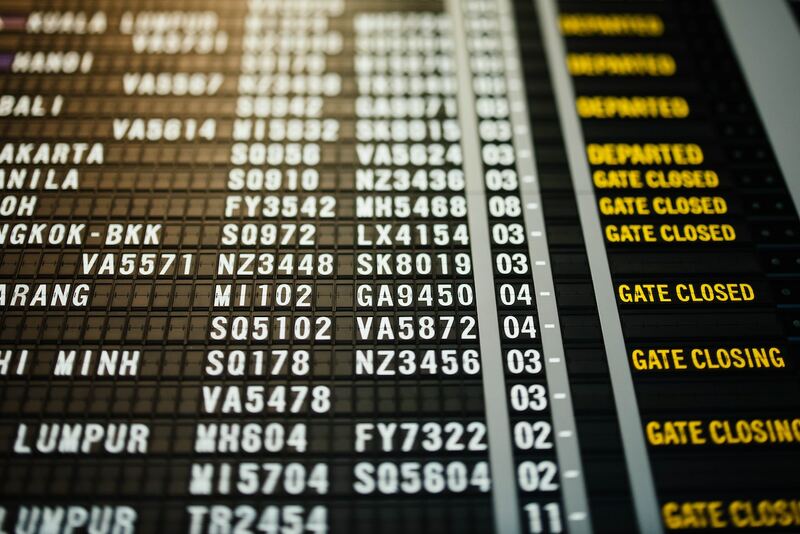 Travel delay insurance coverage would reimburse you the reasonable accommodation and meal costs you incur while delayed if the delay is for the stated number of hours listed in the schedule of benefits on your trip insurance policy. up to $50 for expenses incurred directly related to internet usage fees incurred while you are experiencing a common carrier flight delay. Up to $15 for one movie, in the event your delay results in an unscheduled overnight stay (other than in Your Home residence) if you are delayed en-route to or from Your Trip. This does not include movie rentals that are rated “X” or above by the Classification and Rating Administration (CARA). If you are delayed by a Common Carrier while en-route to the final return destination of your trip and have placed your cat or dog in a kennel for the duration of your Trip and you are unable to collect your cat or dog on the day previously agreed with the kennel, benefits will be paid up to $100 per day, up to the maximum benefit amount of $300 to cover the necessary additional kennel fees. 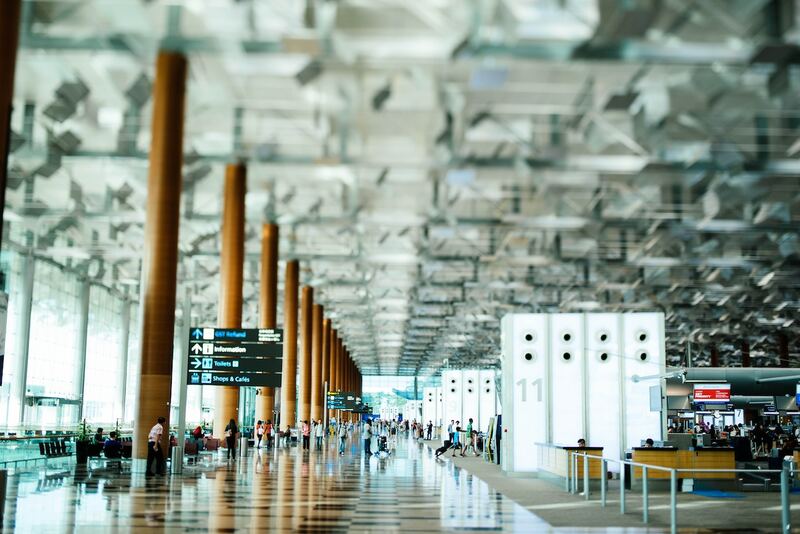 It is always a good idea to review your policy documents to determine what coverages and limits are included within the travel delay insurance benefit. In addition to reviewing your policy documents, AardvarkCompare recommends having medical coverage of at least $100,000 if you are traveling outside of the US. A pre-existing medical condition is any condition for which you sought medical treatment, had medical testing, or had any medication changes during the 60-180 days prior to purchasing the travel insurance policy. All travel insurance plans will exclude pre-existing medical conditions as a reason to cancel or interrupt your trip, or for medical coverage. If you purchase the trip protection plan within 10-21 days of the initial trip payment (depending on the policy you choose), a pre-existing medical conditions waiver will remove that 60-180 day look back period. This is especially important for seniors who may be on several medications. 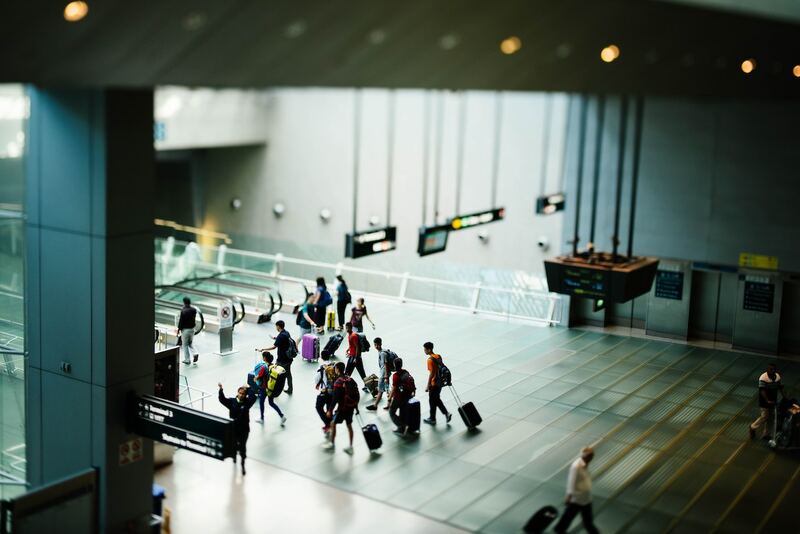 You, Your Traveling Companion or Family Member traveling with You is directly involved in the merger of Your employer or the acquisition of Your employer by another company. You, Your Traveling Companion or a Family Member traveling with You is required to work during the Trip. A written statement by an unrelated company official and/or the human resources department demonstrating revocation of previously approved time off will be required. 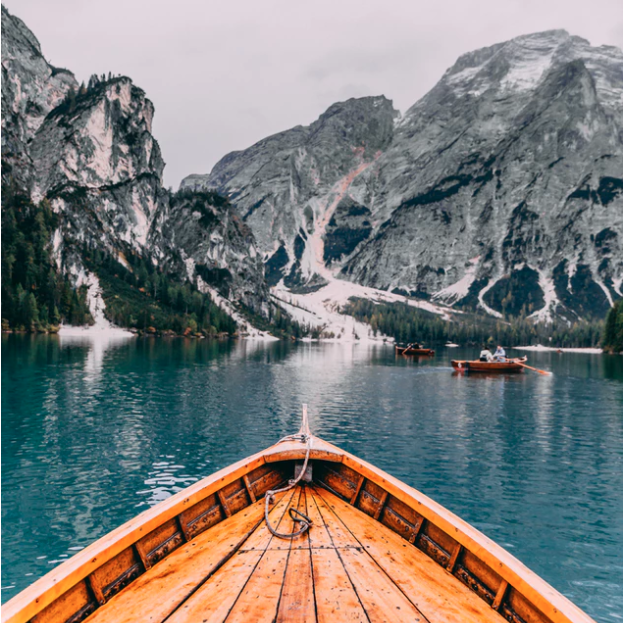 This additional benefit only applies if the Policy has been purchased within a certain amount of days, typically between 10-21 days, of Your initial payment for the Trip. So, this additional Cancel for Work Reasons coverage will allow you to simply cancel if you must work, if you meet the conditions listed in the policy. Does it cost extra for these “Time Sensitive” benefits. The pre-existing medical conditions waiver is included in the trip insurance plan if you purchase the insurance within the 10-21 day window. The waiver is not included if you purchase your plan outside of that window. The policy premium stays the same with or without the medical waiver included. Cancel For Work Reason is another time-sensitive benefit, and would be included in the policy if you purchase insurance within the 10-21 day window. 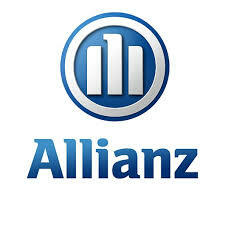 There is no additional premium to pay for this insurance benefit if it is included within the standard plan. 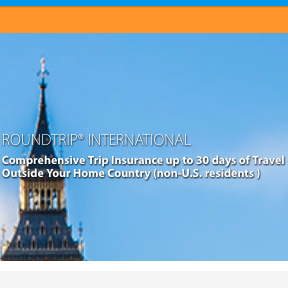 Some travel insurance companies do charge an additional premium to add this coverage but is generally a minimal charge. Policies with the Cancel For Any Reason benefit included will cost about 50% more than a plan without. And some travel insurance will offer this benefit as an optional upgrade which will add approximately 50% to the policy cost. Speaking of cost, will a plan from AardvarkCompare cost more because it’s on a travel insurance comparison site? No. Because of the US anti-discriminatory insurance pricing legislation, AardvarkCompare guarantees you will not find the same plan at a lower price, even if you go through the insurer directly. And, as always, if you have questions, we’re only a chat, email or phone call away.